Have you been on the hunt in WI for new or used Chevy cars for sale but not sure where to begin your search? Then you need to come to your Chevy dealership near Milwaukee WI at Ewald Chevrolet Buick. Come to see one of the many Chevy cars for sale. Here at Ewald Chevrolet Buick, we have everything from Chevy sports cars for sale like the Corvette for sale. To Chevy trucks like the Chevy Silverado for sale and everything in between. Here at Ewald Chevrolet Buick, we understand that finding a new or used car that meets your needs and wants can seem like a never-ending process. Which is why we have many different styles and amenities to help make your car buying process as pain-free as possible. We also have an on-site GM financial center. You can have a Chevy Financial professional walk you through each step of the financing process. We have a friendly and knowledgeable sales team at Ewald as well. They are happy to answer any questions you may have about one of the many new and used Chevy cars for sale. That includes questions about Chevy sports cars for sale like used Corvettes for sale. Chevy sports cars like used Corvettes for sale are sure to turn heads as you drive through the streets of Milwaukee WI. 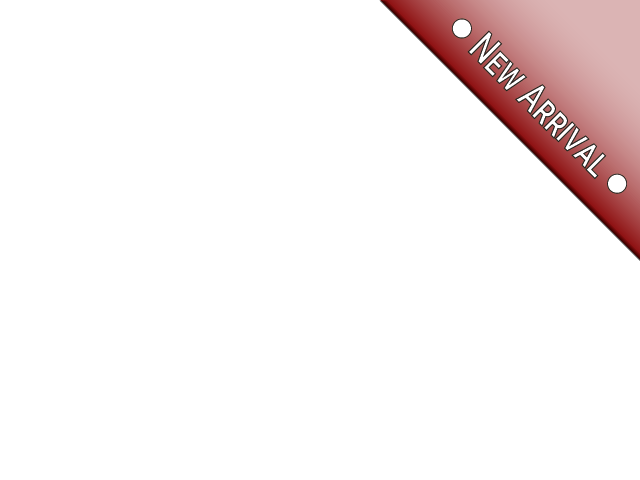 Like the used 2017 Chevrolet Corvette Z06 for sale. This used Corvette for sale comes with many features both inside and out that you will not want to miss. This used Corvette for sale comes with leather seats and a leather-wrapped steering wheel. This used Corvette for sale near Milwaukee also has steering wheel controls. With the steering wheel controls on this used Corvette, you can change the radio station. As well as answer phone calls and adjust the volume without ever taking your hands off the wheel. Keep the peace in this used Chevy sports car for sale when it comes to the temperature. All because of the multi-zone climate controls. With this feature, you and your passenger can be at the ideal temperature no matter how hot or cold that may be in this Corvette. This used Corvette for sale has a premium Bose sound system that you will want to enjoy by listening to all of your favorite music. The Chevy sports car for sale has a built-in navigation system, so you never have to deal with going over valuable cell phone data. 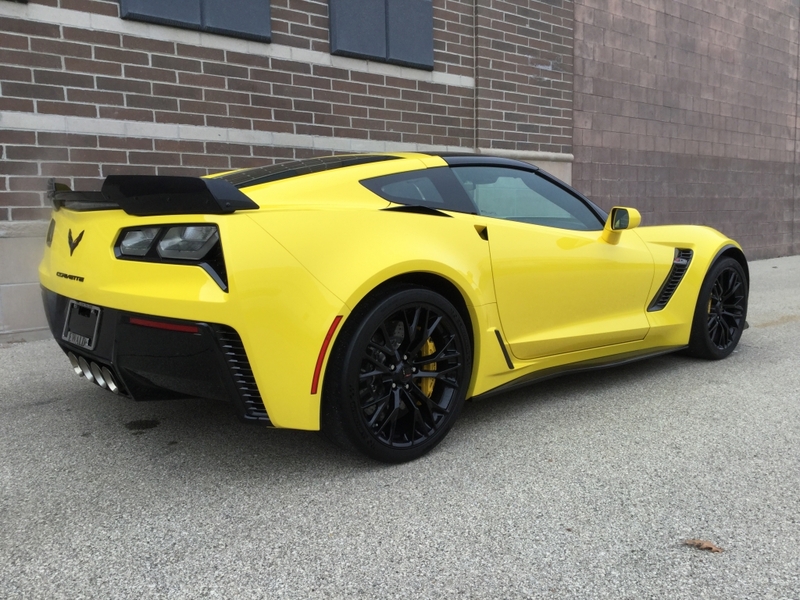 However, the most impressive quality of this Chevy Corvette for sale is the powerful 6.2-liter V8 engine. This Chevy sports car for sale is ready to answer the call of the open roads of Wisconsin. 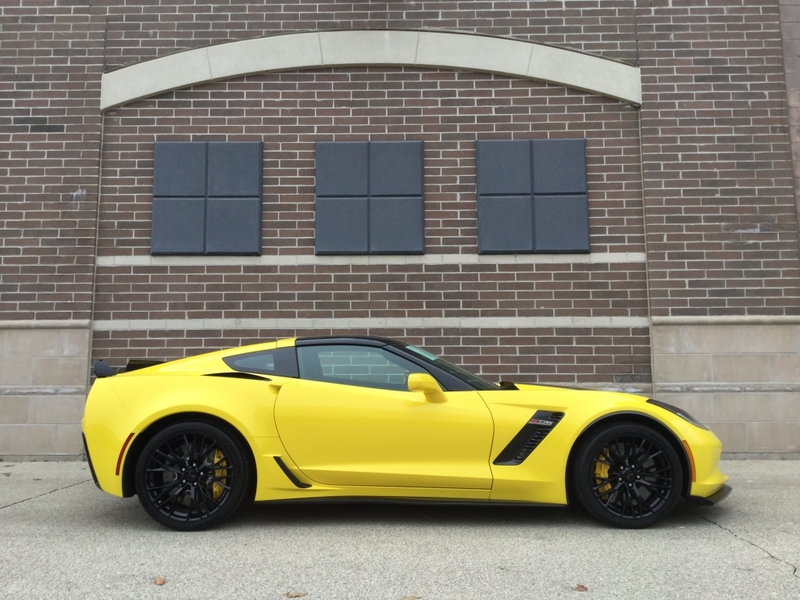 If a used Chevy Corvette for sale is not what you are looking for come and see one of the many other new and used Chevy cars for sale near you in Milwaukee WI. When you are looking for Chevy dealerships near you, come to Ewald Chevrolet Buick located at 36833 E Wisconsin Ave Oconomowoc WI, 53066.